Car battery is essential component of a car same as human need oxygen for breathing, therefore a good maintained battery is must and compulsory. 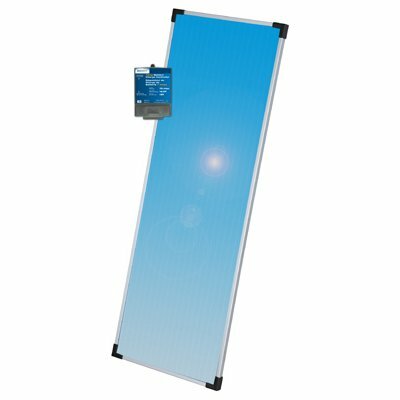 In hot summer, weak battery are more vulnerable to get busted due to additional load because of A/C, it could be dead anywhere anytime without indicating or sometimes a specific indicators given which we often ignore or simply don’t know about the early symptoms. 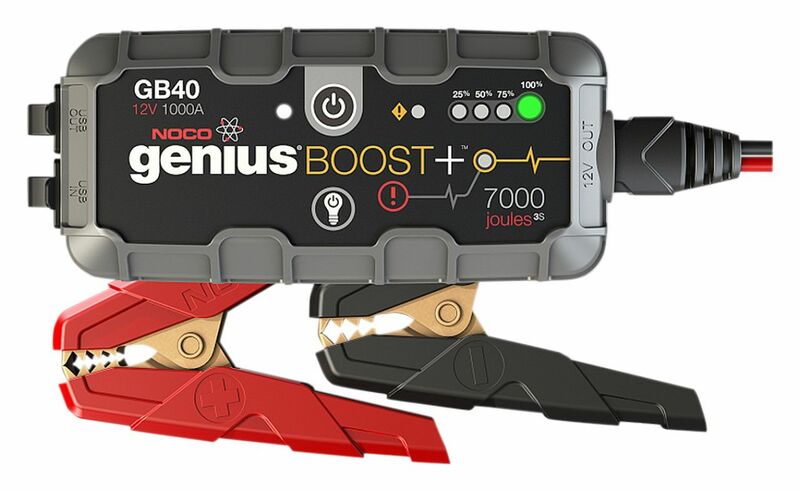 Therefore to make sure the car battery is in tip top condition, a car driver must know some of the early symptoms, here are some car battery gadgets which will be helpful in case of battery early symptoms issues, the top 10 best famous car battery gadgets includes relevant battery gadgets and some indirect gadgets which could be helpful not only for battery purpose but for other purposes while in the car. 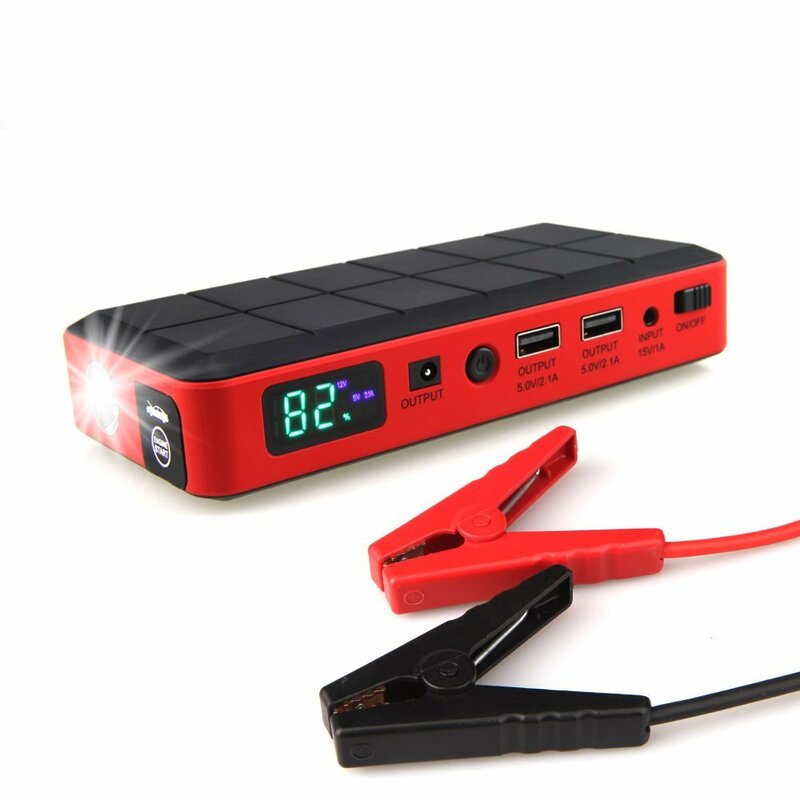 Available in many brands with different powers, this gadget is mostly reliable for those who often more on the road especially in remote location where you think no one will help you in case of car battery problem, its not only work for dead battery to back to alive but it is also helpful for you to use battery pack power for other purposes. 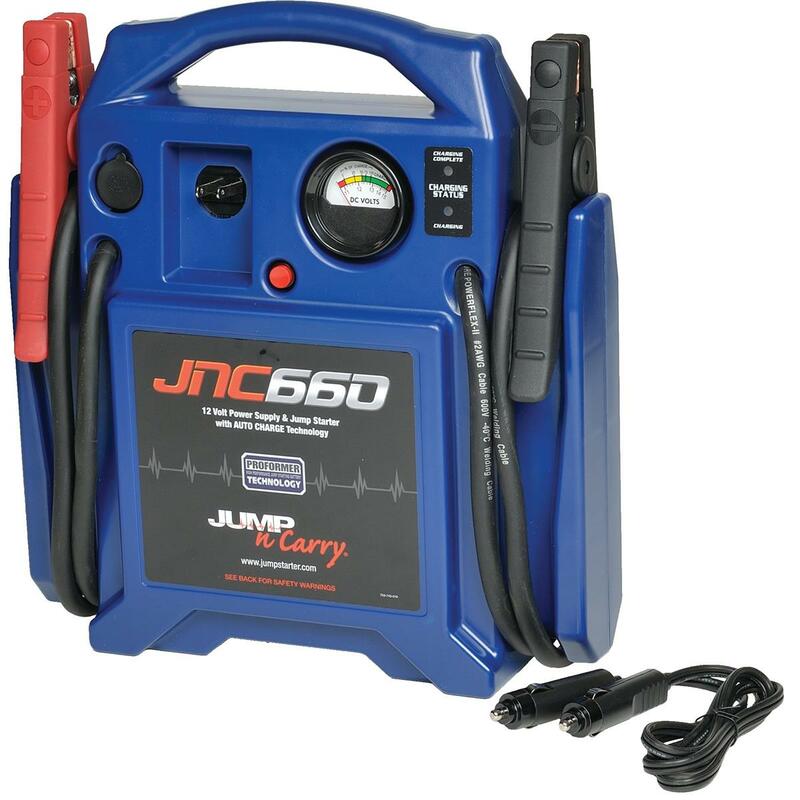 How to jump start a car battery without another car? 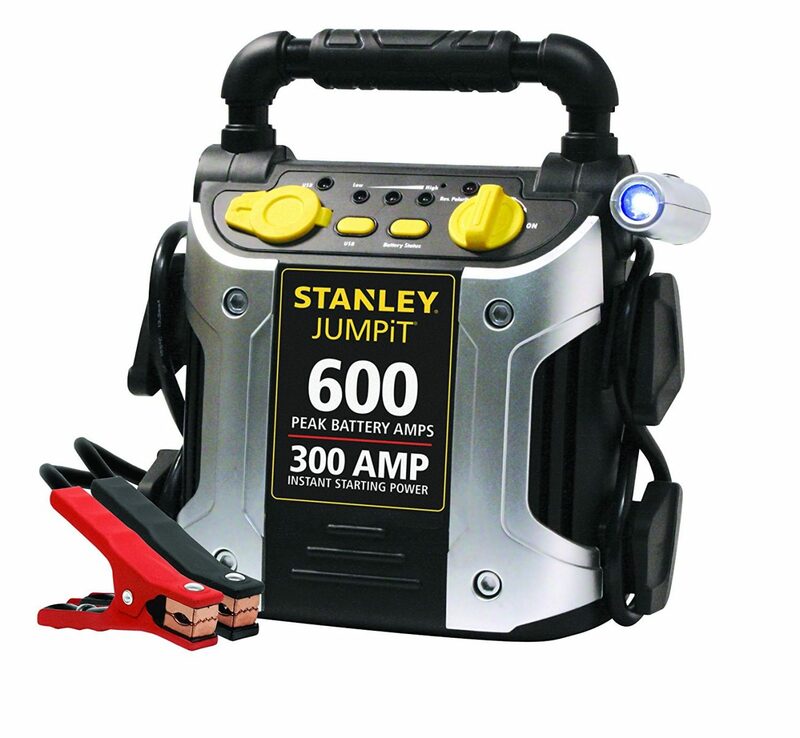 You require battery pack kit which includes jumper cables as well. 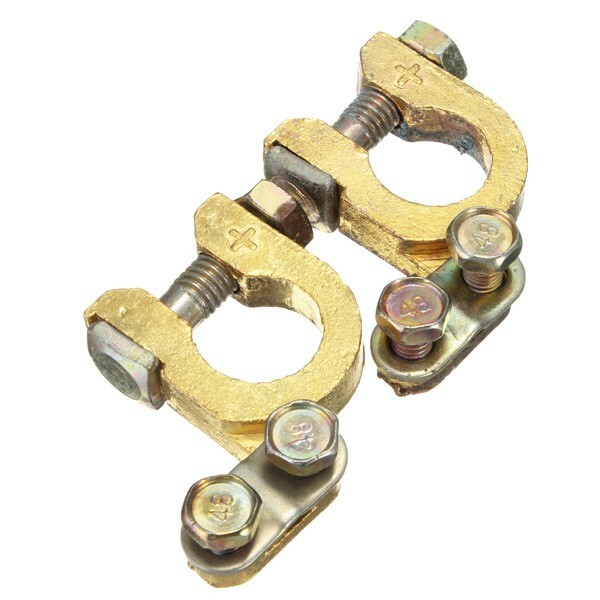 Plug both positive and negative jumper to battery terminal with their followed +and- end. Start your engine and after a while 30 secs unplug battery connector, turn off power bank, put it back into box. 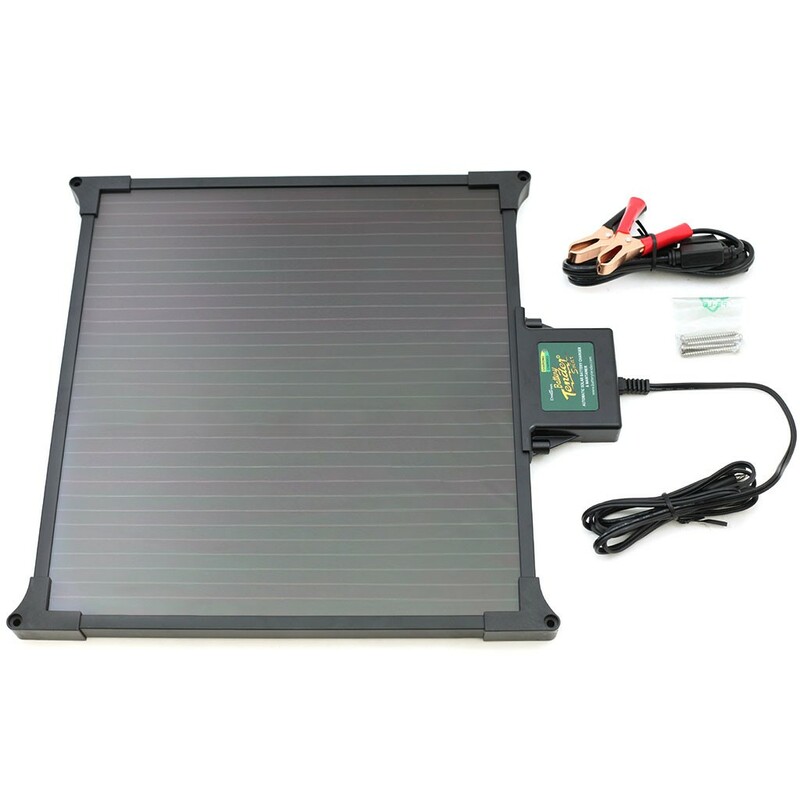 If you want to stay in a remote location then solar battery charger might be the best gadget for you, it can continue to charge your car or other battery all day long and from this you can do all small things such as laptop charging, mobile charging, extra light in night time and so on. 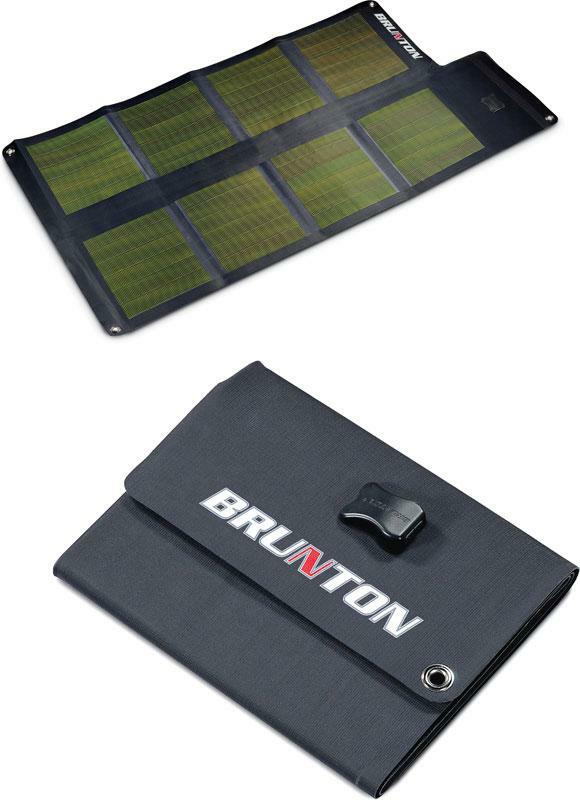 Best solar chargers for all vehicles. 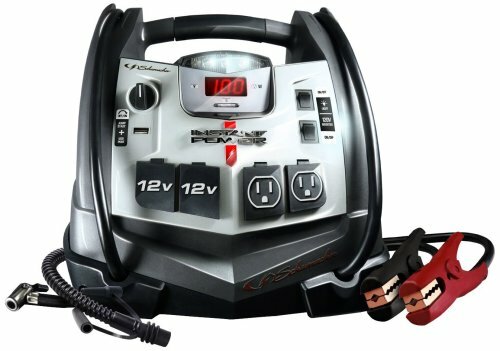 These are all 12 volt chargers and can produce between 6 watts to the maximum of 60 watt, each brand have specific adjustment requirement for maximum power output, go through their full details before buy any one of them. 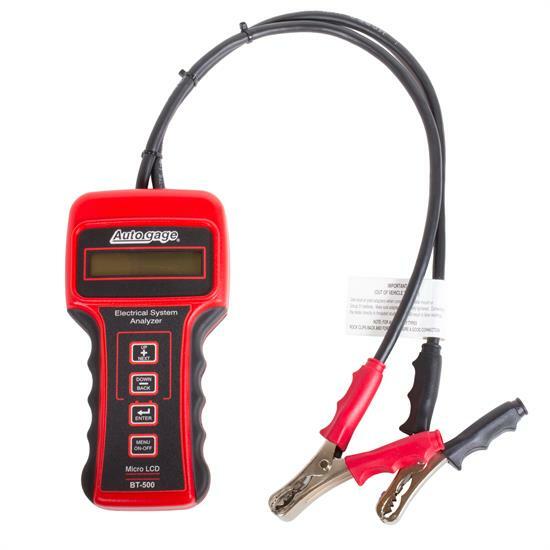 These meters is not only designated for car battery tester but to all electrical appliances in home, office and all relevant electrical matters, however it can be useful for battery tester to test the battery and the alternator of whether both works fine, early detection can be find it out to a limited extent such as alternator working, battery voltage, however the hydrometer is specific to test electrolyte cell, to check battery test from both meters would be much effective than simple ampere meter. How to check 12 Volt battery with a Multimeter? Turn on your ampere meter to the position of less than 20 but above than 15volt. Ampere has two wires red and black nominated into (+)(-) side. Good charged battery shows more than 4volt and less charged shows less than 12.4volt less means battery might not store enough current. To test further turn on head lights and you can see sudden drop of volts but with normal batteries after a while the volts back on to their original level. It shows that alternators is working normal, if it is not then might be an alternator issue. The specific gravity also increases as the battery is recharged. A hydrometer is used to measure the specific gravity of the electrolyte solution in each cell. It’s a tool used to measure the density or weight of a liquid compared to the density of an equal amount of water. To maximize your test and wants to come to conclusive decision after meter test then gravity test must be done before making any decision, this test verifies that whether the battery could be able to store current with their maximum level or electrolyte cells are working at their full capacity or not, each cells contain 1.265 volt gravity and a 12volt battery for car an average 11 cells in one battery. Deep Cycle battery require to be fill after a while, battery dies if you ignore to refill battery water at its level, therefore need to be refill regularly especially in hot summer when the battery have additional load for extra electrical component. 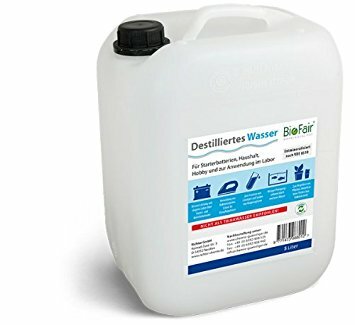 Only use distill water or specified battery chemical for refilling. Advice: don’t refill your battery when the battery is hot, it could harm the cell. 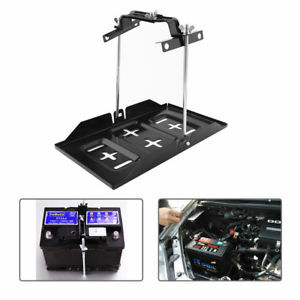 Adjustable trays are available in the market, this gadget would make it easy for a driver to choose more power and bigger size battery for a car. 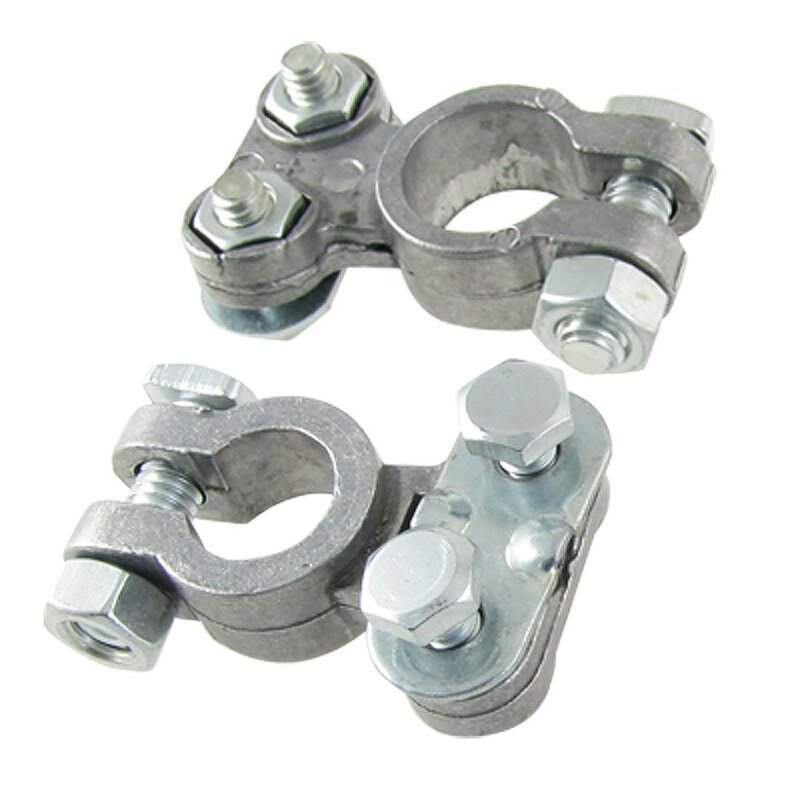 Two types of terminal connectors available in the market, copper and nickel, copper is more widely used for all vehicles but in terms of quality wise the nickel(gold) one is the best, it can last longer, less carbon, corrosion deposit on a nickel connectors as compare to copper.